Social media Management tools that are helpful to manage your content on social media at one place to share all social media account that links at your tool we are writing about all tools but we are demo use only buffer in that article you can use other tools as practice your skill. 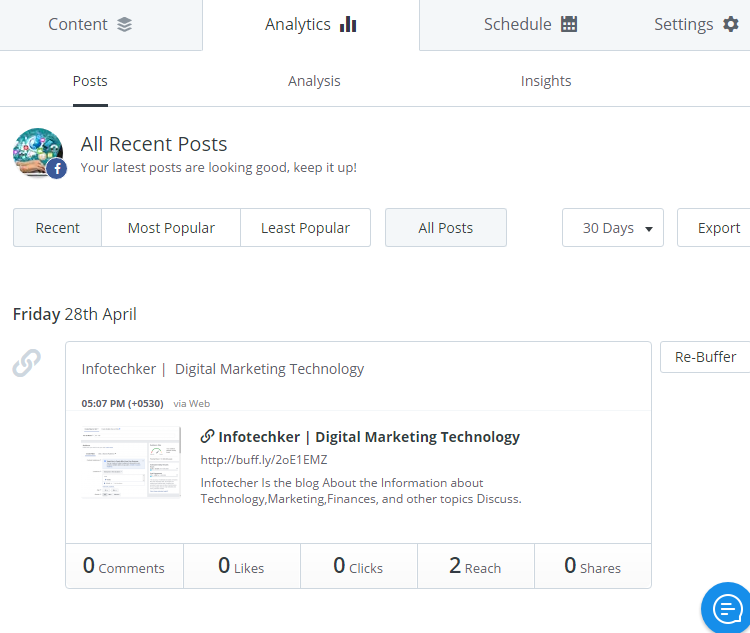 Hoot suite is online social media management tools that help to post, scheduling, several accounts on a social network at one time, with the free version of this tools you can integrate the social Media accounts and manage all of them at hoot suite dashboard. Paid account offer additional feature such as analyze, tracking, brand mention, additional term member etc. These tools help to manage the account on twitter social networking website with data distributed in columns, you can track the activity of your twitter account, organize and schedule the post and monitoring the engagement. The buffer is the Social Media marketing Tools that help to Manage all Social Media Network Account at one platform, Buffer tools we manage all Social Media Post and schedule and analyze your content. 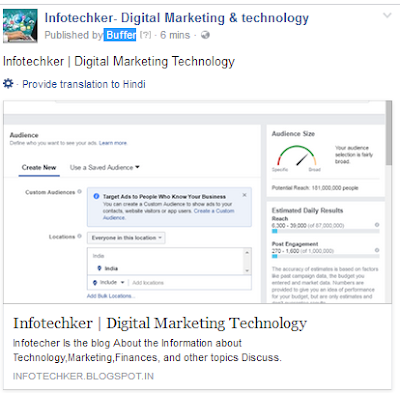 Buffer has been sharing your contains at the best possible time thousand the day for your social follower can see your post update regularly and a user has been reaching like, comment, share your post. 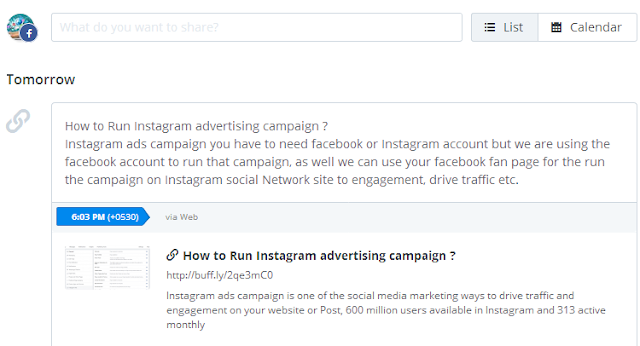 Then you can use buffer add your content you can easily select which of your Social Network Account, you want to post content you can post some content to all account or you can customize to content, post Different text, Image. Customization is important to post content on buffer because twitter has allowed only 140 characters to publish their platform. Image, a video that is one of the best ways for the attractive user that help to use fast engagement to your content in that tools we use an image and other multimedia content also. The first section on this you can add your post content as video, text, and image, write properly your content and meaningful and clear message to your user easily understand what you say. Add account section you can add social media account you can add twitter, facebook, LinkedIn, Google+, Pinterest, Instagram account. Add to Queue option you can share your post instantly or create the schedule for automatically share on the date. Look at next image we are scheduling the post to tomorrow. Social media Management Analyze selection you can see your post comment, like, reach share etc, its mean your post engagement data analyze in that picture you see 2 users has been reached to my post, and 0 comments and 0 shares, they not update instant record on analyzing section they take some house to update record in analyze section. 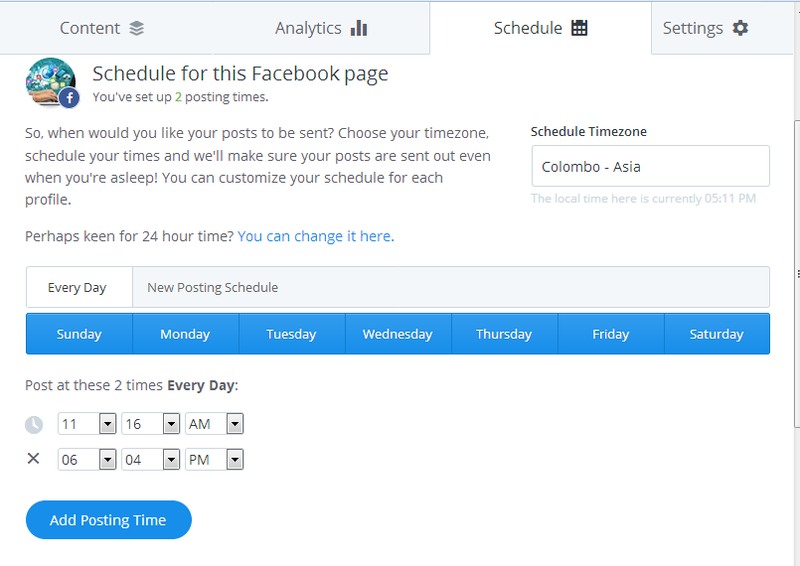 Schedule section you can set the date to automatically post your content on your social media accounts at buffer tools. You can change the time zone of your content posting at this tools. see our first post of buffer tools share that exactly content share that we are updating inside the tools, look in Publish by Buffer Social media Management area that sign of this post posted by buffer tools. 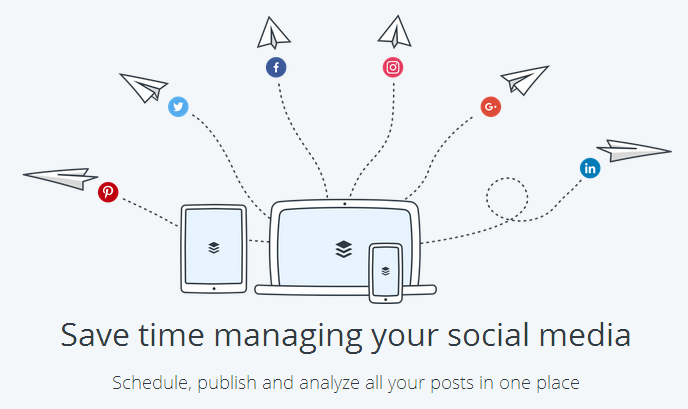 Conclusion: Social Media Management tools are most helpful for saving time on social media it’s helpful to manage the all account at one place, hoot suite, buffer there are one of the best tools that use in world wind for management social account for posting content. A great social media manager must be able to effectively carry out a wide range of tasks. 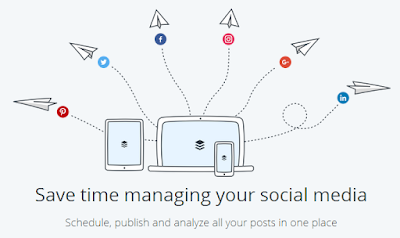 Amazing share on Social media Management tools. I am so grateful to you for sharing these details here. I am learning the Facebook Ads Campaign Management skills and will be handling my website’s promotion task on my own. These tips would be extremely helpful!